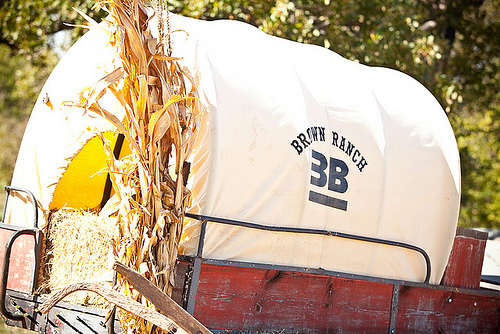 The Brown Ranch Hay Maze is a ranch-atmosphere attraction where individuals of all ages can eat & play. 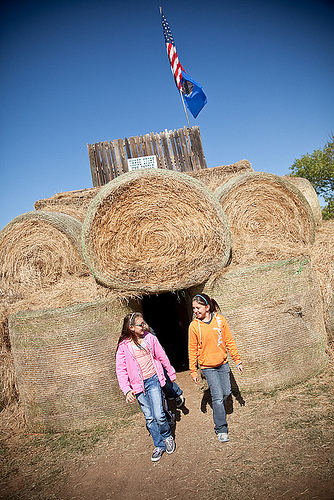 This unique maze is redesigned each year & is constructed from over one million pounds of round-bales of hay! 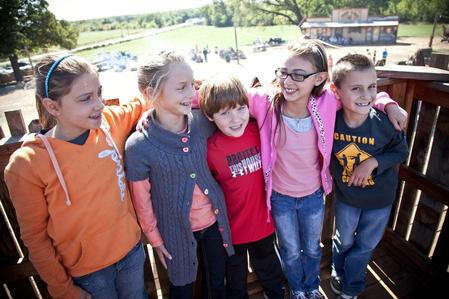 There are over thirteen additional activities to enjoy including a three-story hay castle, a corny gold mine, hay slides & even an area for chicken chunkin'. One price does EVERYTHING! 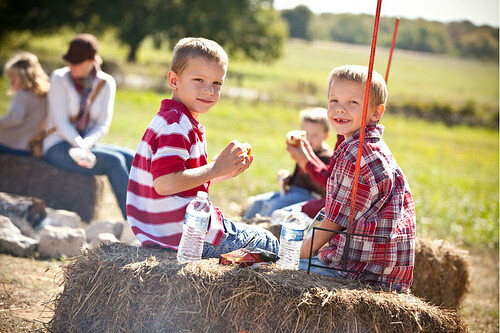 Hot dogs, chips, drinks & s'mores are provided along with open campfires for roasting. 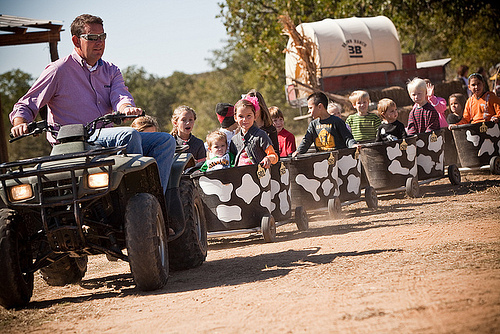 Bring the entire family or a large group to experience an Oklahoma Agritourism attraction like no other! Select dates open in October. 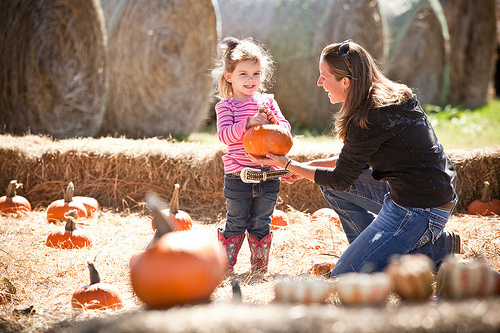 Check website for details.Special pricing is also offered for your group of 25 or more people: school field trips, birthday parties, church groups, company outings & more. 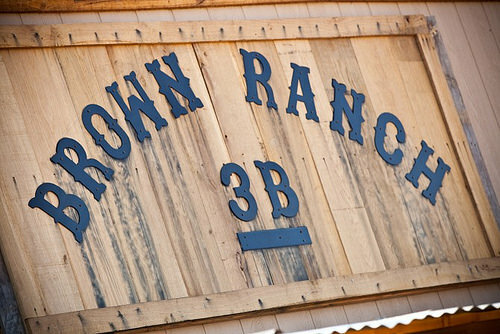 We are honored to provide a family oriented environment for all ages to enjoy the ranch atmosphere. 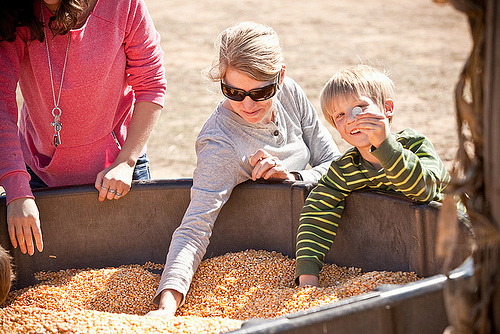 Thank you for supporting Oklahoma Agritourism. Exit #24 off I-35 (7 mi. S. of Ardmore), .25 mi. E. to Hwy 77, 2 mi. S. on Hwy 77. Located on the W. side of Hwy 77 at Campbell Rd.